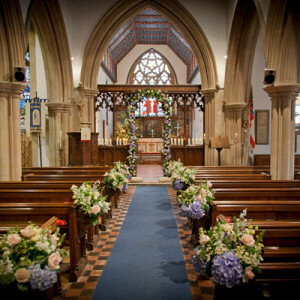 A quintessential countryside church wedding … make the Cotswolds your destination wedding. Just through a latch gate from the Upper Court’s gardens is the 13th century parish church, St Nicholas. Reputedly one of the prettiest churches in the Cotswolds it is a picturesque, tranquil setting to exchange your vows. Non-residents can marry by arrangement and we’d be delighted to put you in touch with our Church Warden. If you are looking for a Catholic ceremony then the charming St. Benet’s church is just down the lane in the village itself 01386 725286. 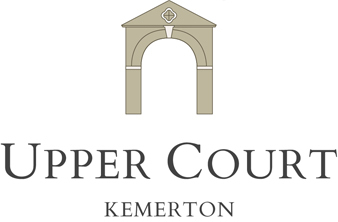 As an Oxfordshire wedding photographer I get to photograph a lot of Cotswold weddings, however I hadn’t worked at Upper Court in Kemerton before and I loved it. Weddings at Upper Court are defined by a relaxed style – there is a church on site, plenty of accommodation and really stunning grounds.